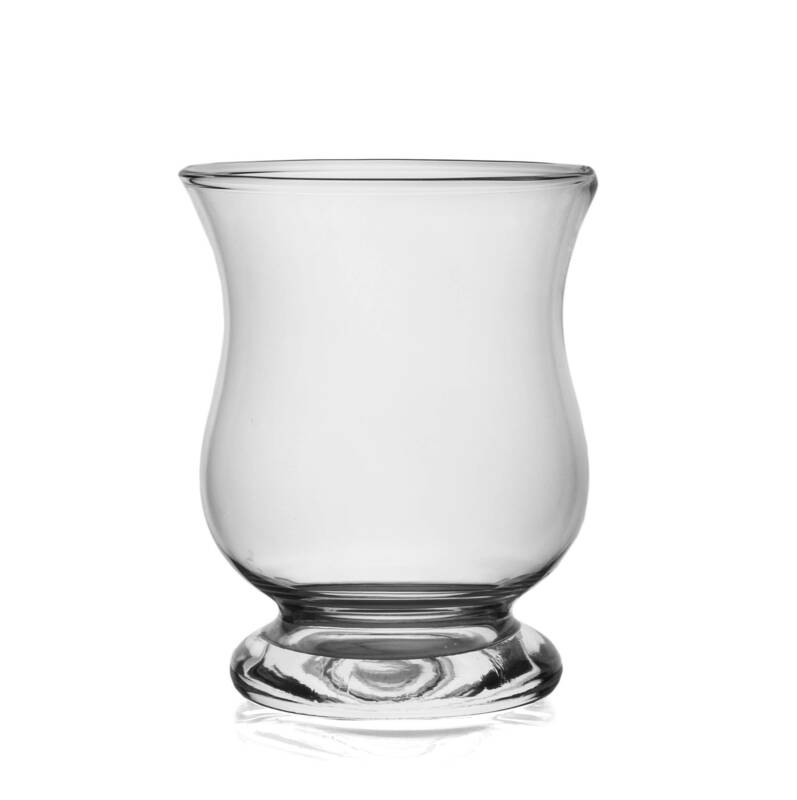 Add an elegant touch to your home with our extensive range of handmade glassware. 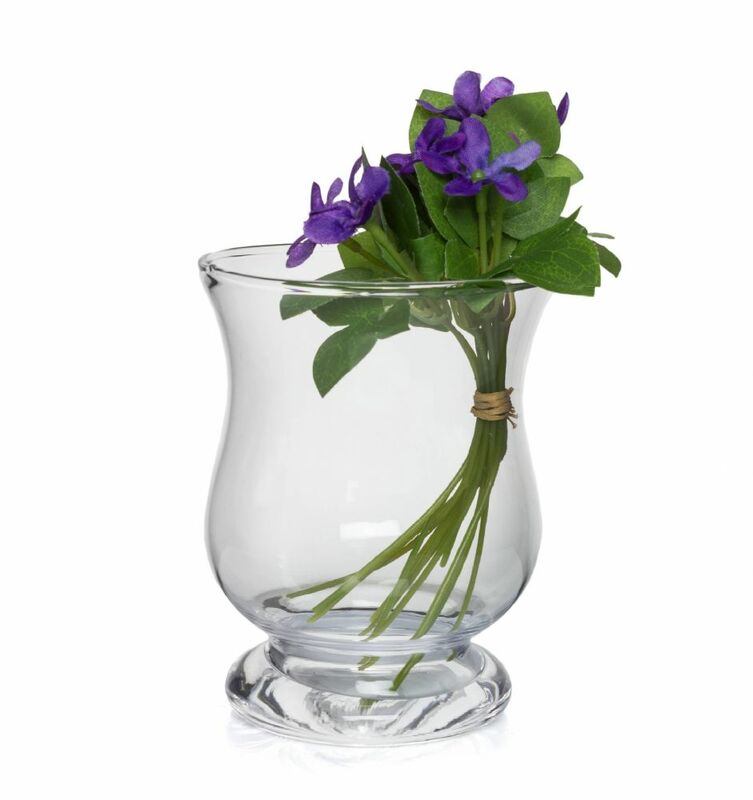 This glass lantern will be perfect as a candle holder or flower arrangement. - This lovely storm lantern will perfectly complement your home.